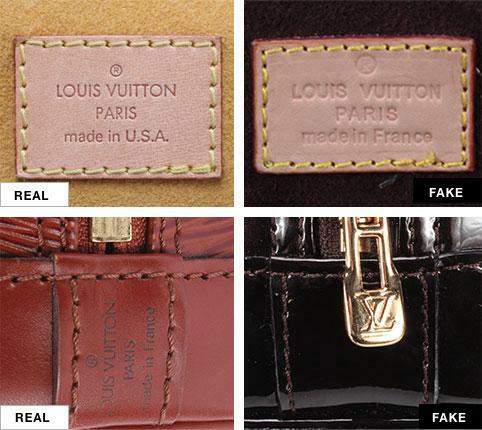 While purchasing a Louis Vuitton bag, finding its authenticity is a significant factor as the brand is often subject to rampant counterfeiting. 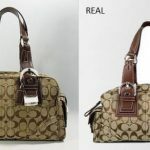 The signs of real and fake bags are given here to help you with both online and offline purchasing. Originally made to fight counterfeits, the monogram patterning of this bag was first used in 1959, and since then it has remained unchanged. Original bags have a specific pattern consisting numbers of “LV” “Fleur De Lis like figure”, “flower within a circle” and “ flower without a circle” in a symmetrical order. 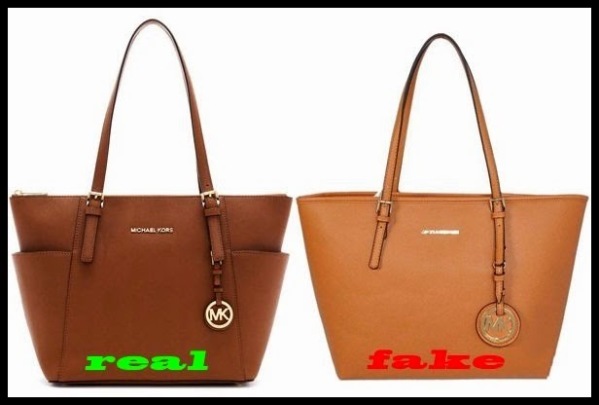 Fake bags often showcase these logo and iconic symbols in a greenish shade with improper spacing. The “V” in the “LV” sign should sit slightly above the “L”. 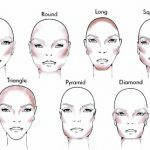 Any corner that starts with a particular figure should end with the same one, both diagonally and across. The front of the bag will showcase a proper “LV” sign which will be reversed on the opposite side of the bag because the brand always uses same strips of canvas for speedy bags. But, if you are buying Neverfull Monogram bags you will not find the upside logo as they are made of two or more pieces of canvas. Original bags have “L” with a shorter base, perfectly round “O”s, and closely placed double “T”. Such details are not shown in false bags. 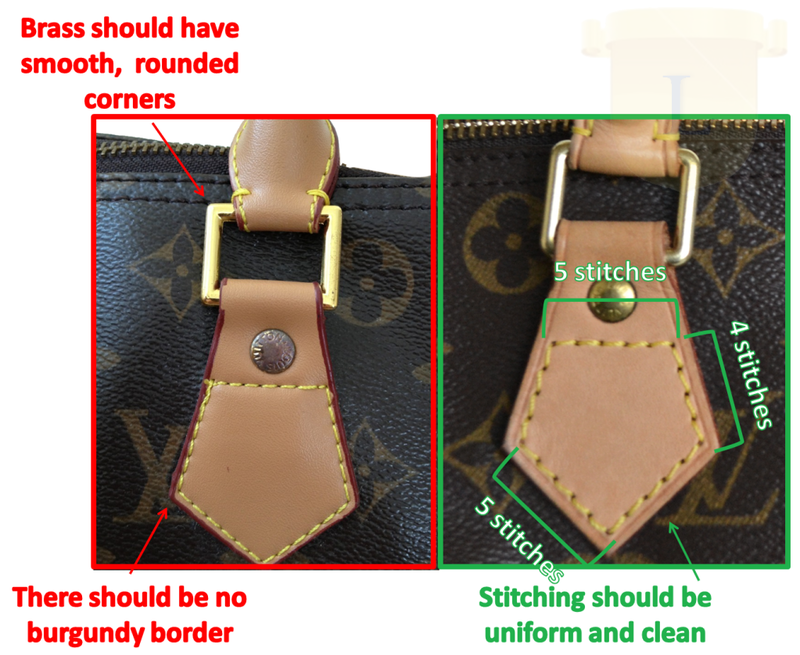 Authentic LV Neverfull, Speedy, and Alma bags should have five stitches in mustard yellow threads, evenly done across the tabs where the handles are attached. The threads will be bright yellow in fake ones. 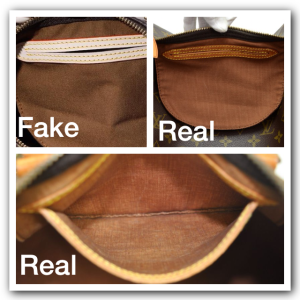 Real LV bags never use tan or brown suede linings. Damier Ebene Canvas bags have a red lining made of microfiber whereas monogram canvas bag has a brown cotton lining. A new real Louise Vuitton bag showcases a couple of handles in a pale beige shade that gradually turns darker. The handles are made of “Vachetta” leather (oxidized cowhide) that darkens when exposed to air for a long time. 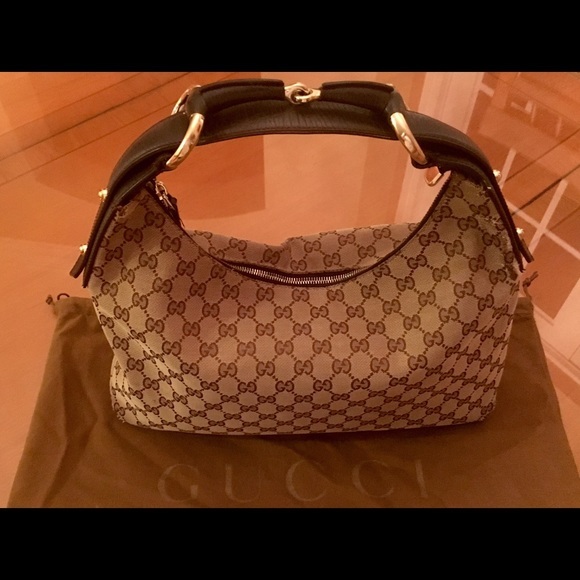 Similarly, if you are buying something from the vintage collection, always check if that has dark handles or not because fake bags miss the feature. There are burgundy trims on handles that also darken with time. Replica bags, in this case, have trims with a bright red hue that never fades at all. 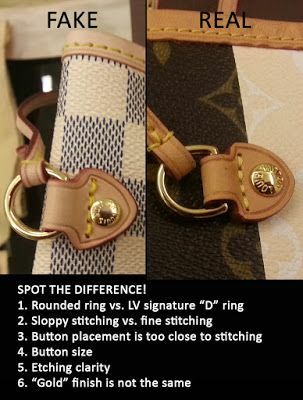 Genuine LV bags always have brass plated hardware that often turn greenish. 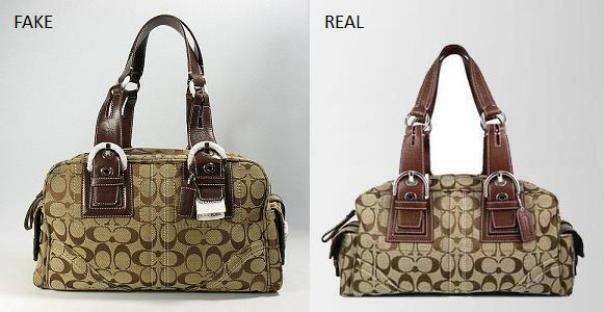 But fake bags have metal hardware simply colored in bright golden shades. 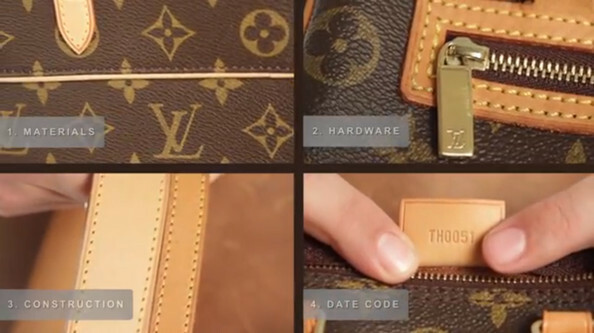 In a real LV bag, the evenly spaced date code is found inside the compartment at the back of pockets. Counterfeits have tightly spaced codes with abrupt numbering and uneven lettering. Since the date code implies the place of manufacturing, it is important for you to know their meaning. During early 1980, the numeric code used to consist of three numbers. The first two numbers implied the year and the last one denoted the month of its manufacturing. In the late 80’s the code became alphanumeric as the alphabet (added after the numbers) indicated the country of manufacturing. From 1990 started another trend where the country code was put at the beginning followed by a sequence of numbers. The first and third digits used to mean the month and the second and fourth were for the year. This continued till 2006. From 2007, the coding style is written in the same manner with one difference, that instead of month the first and third numbers indicate the week of the year of manufacturing. Codes like LA, SD, FH, OS, Fl, FC are for the U.S.A, whereas SA, MA, CE, BC, TD, and BO stand for Italy. 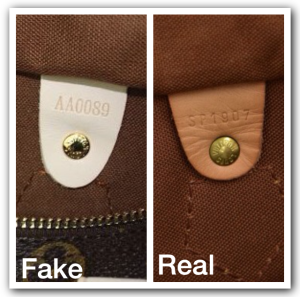 Bags that are made in France have codes like SP, SN, SL, NO, RA, and so on. The ones in Spain exhibit LW, LO, LB, CA, or GI. For Germany the code is LP, and for Switzerland, the code is either FA or DI. Originals have cotton dust bags with neat seams. 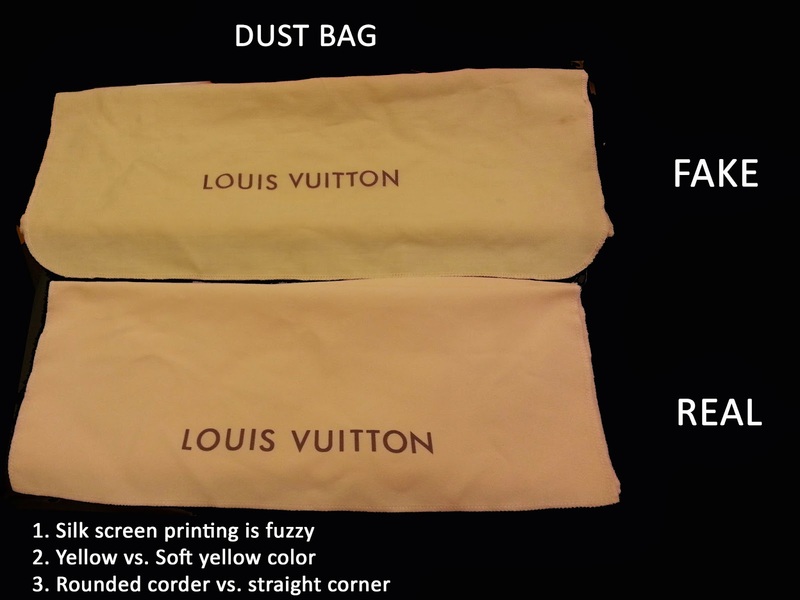 Earlier they used to be light tan in color with LV written on it. Presently the color of such bags is light saffron, and instead of the abbreviation, the brand name is written in full. Real bags never have plastics or any other cover around the handles, nor do they come along with tags with a misspelled name of the brand. 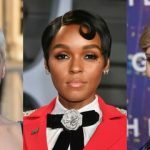 Louise Vuitton bags are never available on sale, so if you come across some bags that look authentic but are on sale, you can determine them easily as fakes. 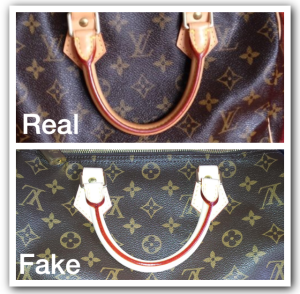 Moreover, the bags are pricey so, it is advisable don’t fall for cheap bags claiming to be Louise Vuitton products. If you are purchasing online, research a bit about the e-commerce site and check all the feedback on the particular product.